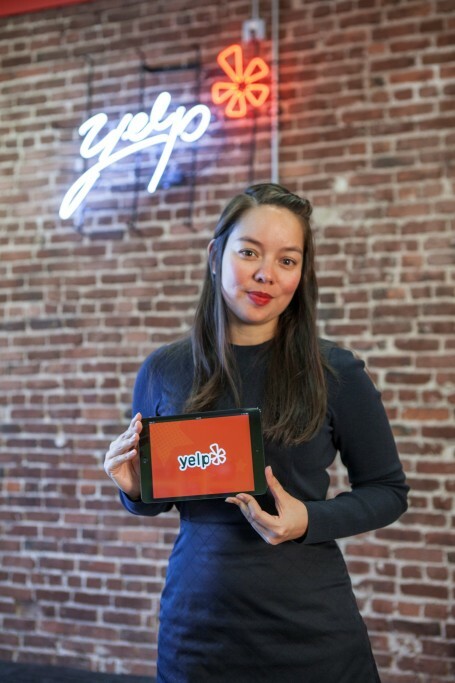 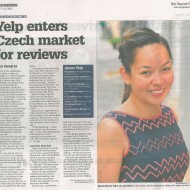 In July 2013, Best Communications coordinated the “secret” launch of Yelp in the Czech Republic, securing 12 journalists to interview Yelp’s Vice President for New Markets. 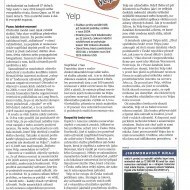 All journalists were required to work under a news embargo until July 11th, and were then expected to spread the information across the media as widely as possible. 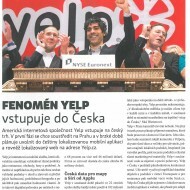 One week after issuing the launch press release on the day of Yelp’s launch, Best issued a second press release based on a survey we coordinated to learn about the ways in which Czechs search for information about local restaurants and businesses. 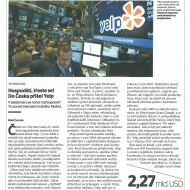 We managed to keep all information under the news embargo until midnight on July 10th, which was very important for the client with regard to their investors (Yelp is listed on the NYSE). 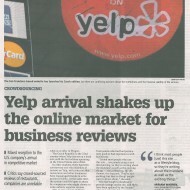 Many people were discussing the launch on Twitter and Facebook and the overall reactions were very positive.